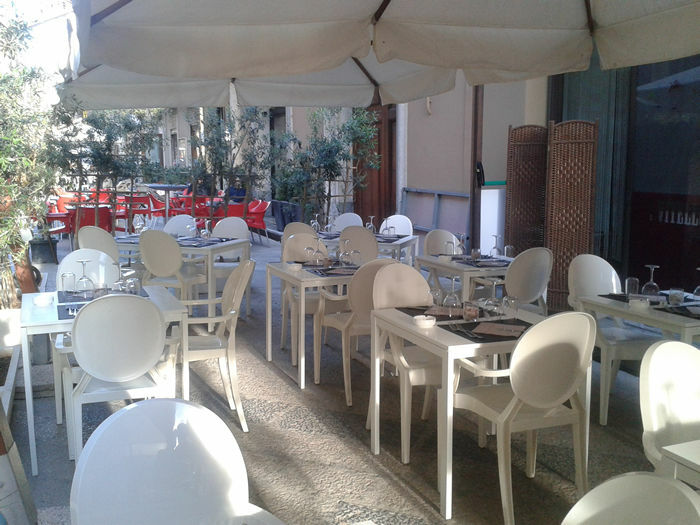 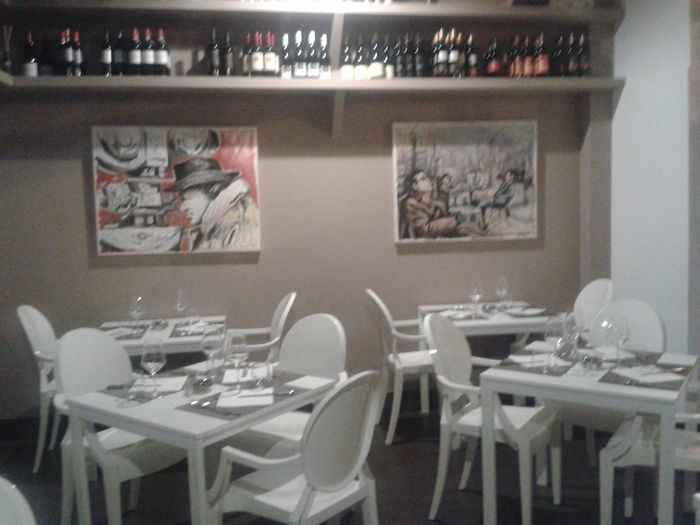 Restaurant I Vitelloni in trapani: € 10,00 per person. 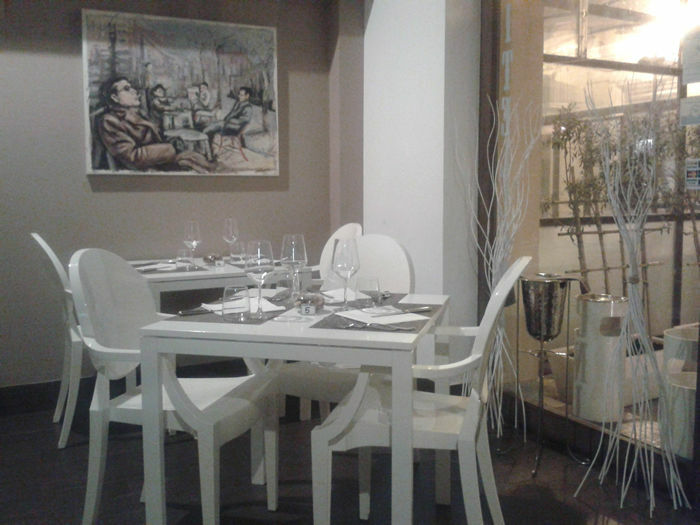 The daily menus prepared by the chef are full of authenticity, harmony and flavour: a symphony of tastes. 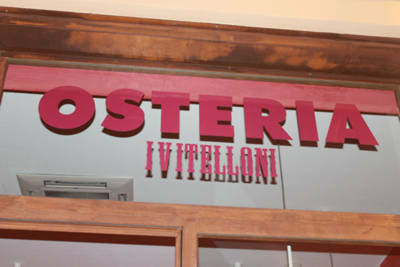 Come and find us in Corso Vittorio Emanuele, 67 Trapani - Phone +39 0923 27576.